How Far is NMR Arnica? 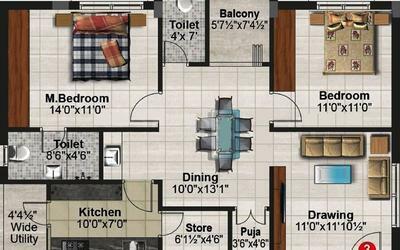 It offers 2, 3 BHK Apartment in ORR South. 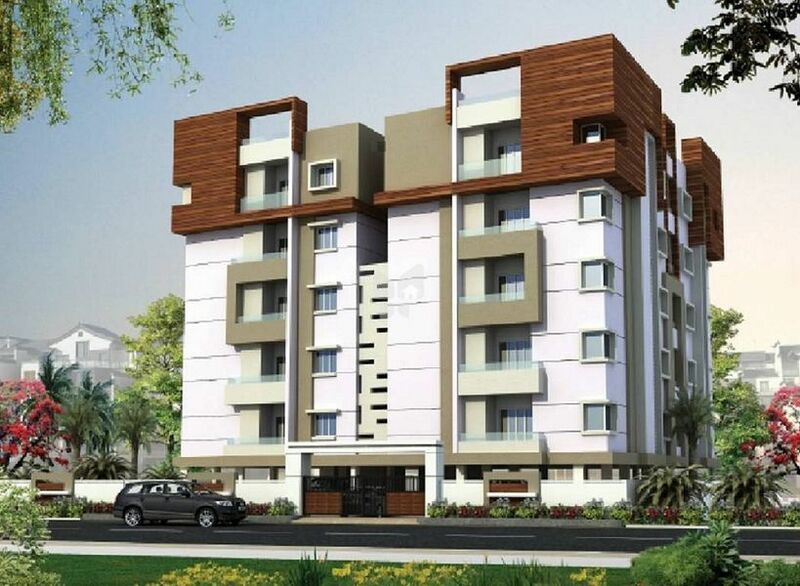 Among the many luxurious amenities that the project boasts are Children's play area, Lift Available, 24 X 7 Security, Power Backup, Car Parking etc.